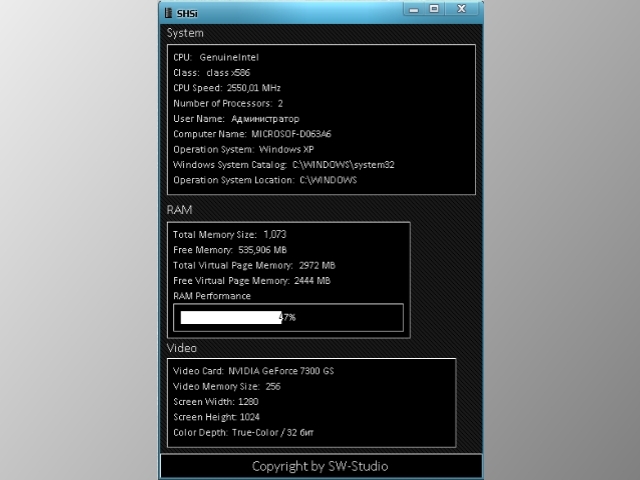 SHSi - A small program mainly for Windows XP users, which is capable of displaying the vital information of the three main components of computer: CPU, memory and the display`s video card. Convenient tool to keep tabs on your PC. The program requires no installation. The TAPIMaster® TAPI Line Watcher allows you to test the TAPI interface without special TAPI knowledge. It can give you a good overview of switch performance when you are buying a PBX and can show you which telephony functions the switch provides. This software offers a solution to users who want to automatically check the status of the printer at specified intervals. Ever wonder if you printer is online or offline?